Amazon’s Alexa has taken over the world. It seems that Alexa has become best friends with the entire world through her new communication mediums the Amazon echo and the newly released Amazon Echo plus. The Amazon Echo is a product developed by Amazon which is considered a “smart speaker.” The device is voice activated and controlled with the intelligence to be able to serve its use as their own personal virtual assistant. 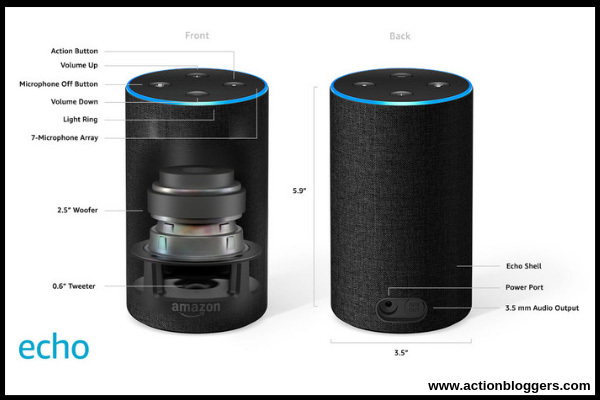 The device is connected to Amazons Artificial Intelligent agent Alexa, which is able to respond to its human users with accuracy and intelligence of a Computer with the ability to communicate verbally with its user. Alexa has the ability to interact with her users through voice interaction software which allows her to be able to understand the user accurately, while efficiently providing service to their commands. 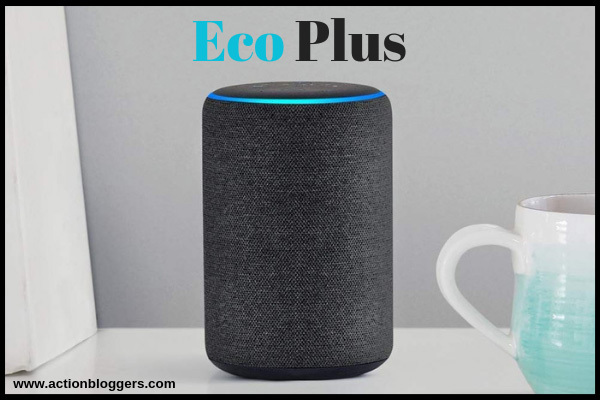 The device that is used to help Alexa interact with the real world, the Echo speaker system is not just a speaker, but also a smart device which is able to control other smart devices making life just a little more organized and productive for those who take advantage of it. The Amazon Echo has the capabilities of playing music, setting alarms, streaming podcasts, playing audiobooks, making to-do lists, and also providing traffic, weather and news information in real-time; These features are just the surface features of the device which are voice interaction features. The Amazon Echo also has the ability to act as a super intelligent home automation hub when connected to other compatible devices, which gives it the ability to control various everyday tasks at command completely. There are two popular products that can be used to interact with Amazon Alexa, and there really isn’t much difference between the two besides the users’ preferences. The Amazon Echo and the Amazon Echo Plus are both great products which are compatible with most interactive intelligent devices. The most significant difference between them is price, the Amazon Echo being the older version would obviously be cheaper than the newer smart device system offered in the Amazon Echo plus. 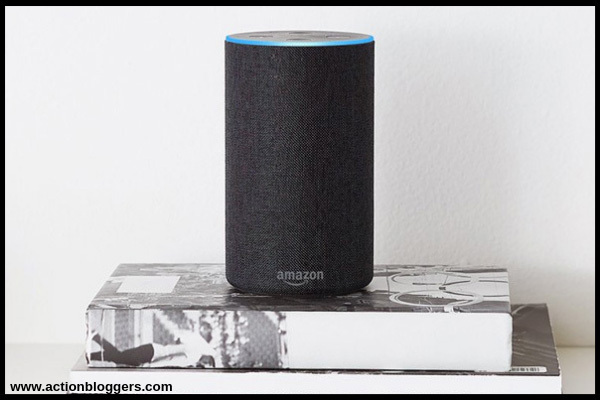 Both devices have the same capabilities, with slight differences such as the Amazon Echo Plus is portable and comes in a smaller variety of colors, while the Amazon echo has various color schemes, but is not portable. 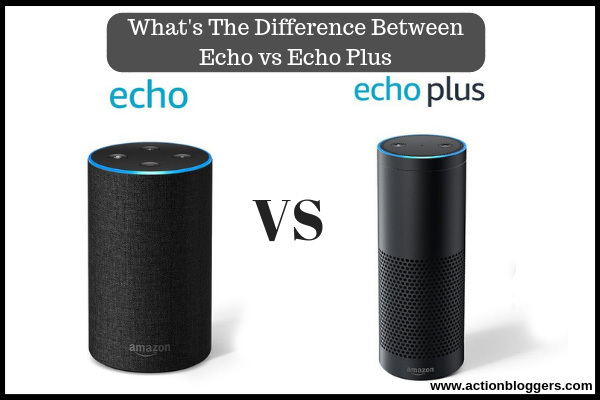 Apparently, the prices of the two are very different, the Echo Plus is also smaller than the original Echo, but offers a subwoofer which provides a drastic difference in sound than the Amazon Echo. When choosing which device you would like to incorporate into your everyday smart devices, there isn’t really much to consider between the two other than the price, speaker capabilities, and whether or not you would want the portable Echo Plus, or wouldn’t mind your Amazon Echo to be in its own place in your home. Each one offers outstanding interactions and have made considerable gains in the audio industry, and show promise for the future with sales and popularity on the rise in this technology-induced age. With Artificial Intelligence being integrated into many aspects of society, it’s a good thing for those keeping up with technology trends to utilize the efficiency and assistance that Alexa offers to everyday people, to make their every day lives, just a little more comfortable and efficient. Get in on the AI integration movement, and get yourself an Amazon Echo or Echo plus, and welcome Alexa into your home. She will be the best and most helpful guest you’ve ever had stay in your home. Adrian Rubin, 28-year-old trendsetting, world-changing Millenial was born in Philadelphia Pennsylvania. He is a professional writer and photography graduate of the University of Arts in Philadelphia. Mr.Rubin is a natural animal lover, and humanitarian has been apart of many benefits and philanthropy projects during his free time for the benefit of humanity and animals alike. He is at the top of his age group of Millenials for his impact thus far in his work and in his part of the world.